From life-sized people in copper to prefabricated plastic houses for earthquake zones, we've been bringing our knowledge to life with challenging projects for over twenty years. 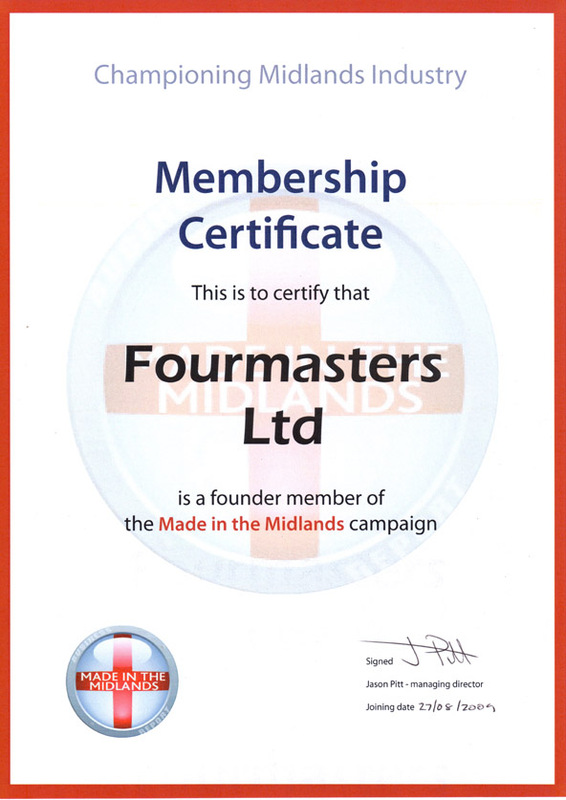 With Fourmasters craftsmen, decades of experience in the trade is at your disposal, to meet your most demanding manufacturing and assembly needs, no matter how complex, unusual or conceptual they are. You know what you want to achieve – we can design it, model it, make it.